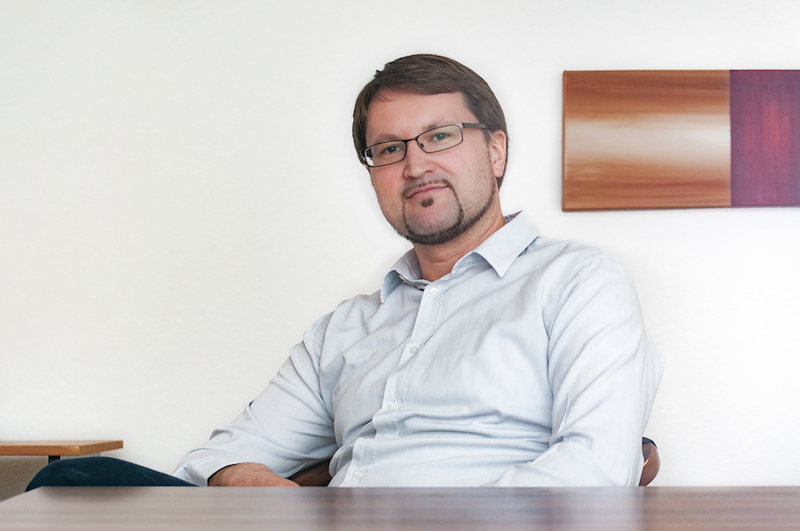 Business consulting for start-ups in Dresden. MBA & Graduate Economist Toni Großmann offers assistance from business registration to successful financing. Just give me a ring or shoot me an email.